Our ‘On The Tee’ gift card is presented in an innovative seductive display pack and is your ticket to some of the most luxurious hotels and leading golf courses around the globe. 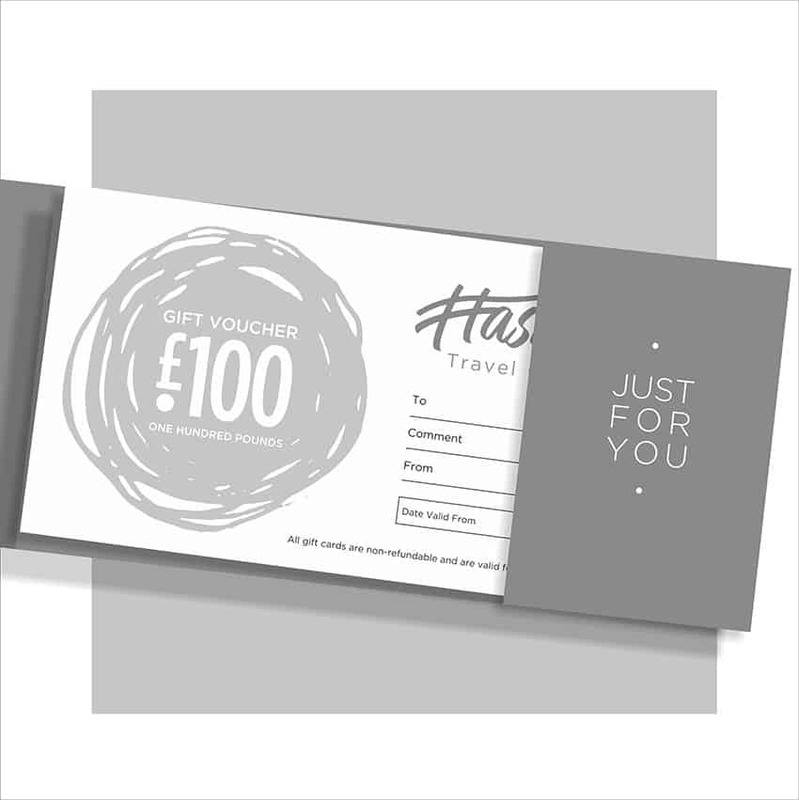 Give the gift of travel to a loved one, friend or work colleague: all they need to do is call us and we will help them arrange an experience they will never forget. 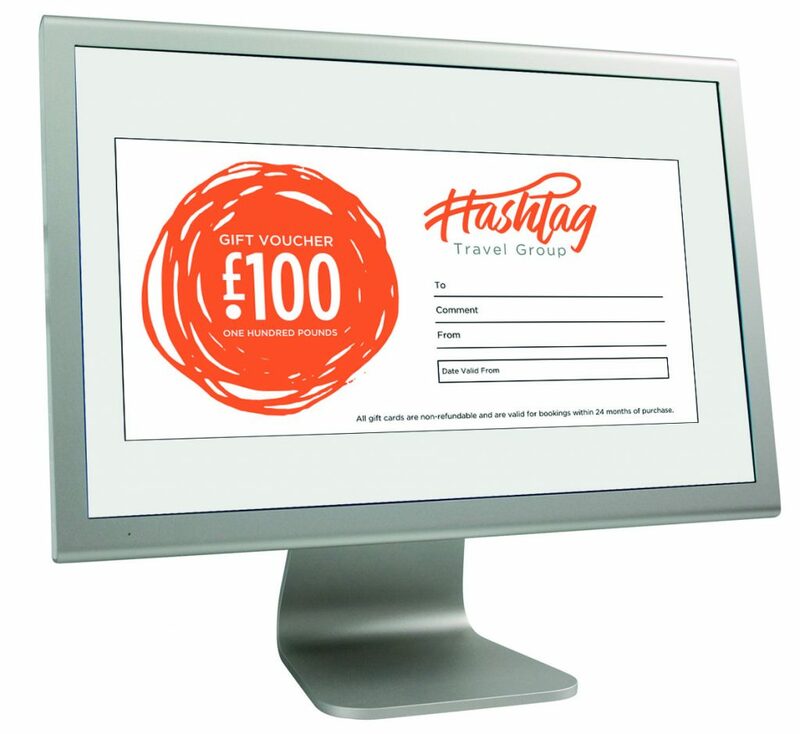 Add your own personalised message or drop a hint where you would like to visit next when you order your gift card and we will add this to the pack. All gift cards are non-refundable and are valid for bookings within 24 months of purchase. Our e-gift cards are the perfect gift when you have left buying a present to the last minute. 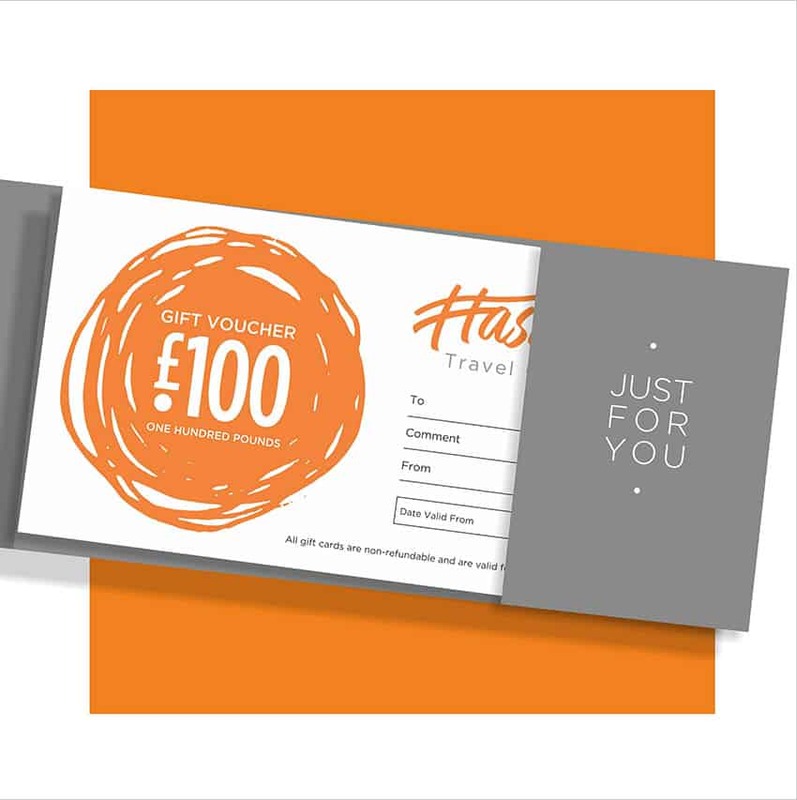 Give the gift of travel to a loved one, friend or work colleague: we’ll email your voucher the very same day you order it and then all they need to do is call us so we can advise them the best way to spend their thoughtful gift. What’s better than a toaster, kettle and a photo frame? The gift of travel of course! Give your loved one, a friend or work colleague access to some of the most seductive golf resorts across the globe and ensure they get their next chapter off on the right foot. We have access to over 2000 venues worldwide, so we’re sure there is something for all tastes. Our ‘On The Tee’ Wedding gift card is presented in a stylish white display pack and you can even add your own personalised message to add a bit of emotion.